The month of April was a good one in the Madison real estate market. 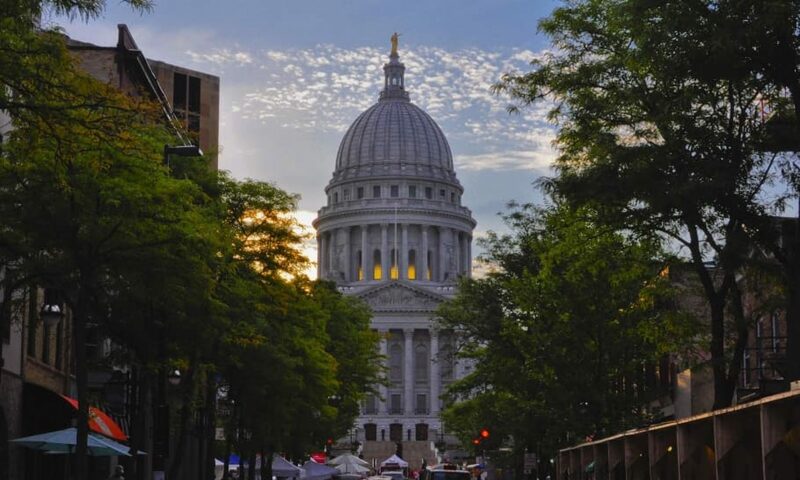 The 30 year fixed rate mortgage rates remained low ranging between 5.8% and 6.1%, there was plentiful invenory available for Madison area buyers to select from, and many buyers and sellers were able to come together in real estate transactions. Next PostNext The Dane County Farmer’s Market – Madison – It doesn’t Get Much Better!